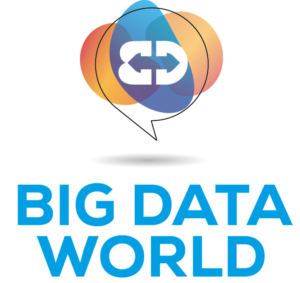 MariaDB is excited to exhibit at Big Data World London 2019. Stop by and see us at our booth #B4855 in the exposition hall. The holy grail of analytics and wisdom: our epic fail… And our revolutionary potential. There will be thousands of your peers, offering you an invaluable time of networking and idea-sharing. Big Data World is designed to help industry professionals such as CDOs, CIOs, data analysts, database managers, data architects, and executives, including Key LOB decision makers and influencers shape their data strategies. Visit Big Data World website to register!